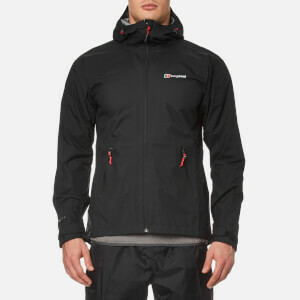 Outdoor clothing and equipment brand Berghaus is known for its innovative, high-quality clothing range tailored to suit the needs of climbers and mountaineers. From waterproof jackets to water-repellent fleeces, double-layer fleece scarves and wind-resistant gilets, the brand's designs are popular amongst world-class athletes including the remarkable climber Leo Houlding, extraordinary mountaineer Mick Fowler and the ultra power couple, runners and climbers Philippe and Ana Gatta. 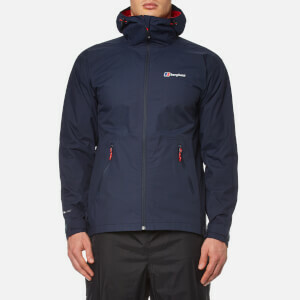 With 40 years of experience designing and producing outdoor wear, Berghaus continues to move from strength to strength and now has three flag-ship stores based in Gateshead, UK, London’s Covent Garden and Broadmead, Bristol. Receiving royal recognition in 2006 and claiming the Queen’s Award for innovation in the design and production of outdoor clothing and equipment, the brand remains one of the world’s most recognised brands for high-performance, quality outdoor products. Shop the range at The Hut.